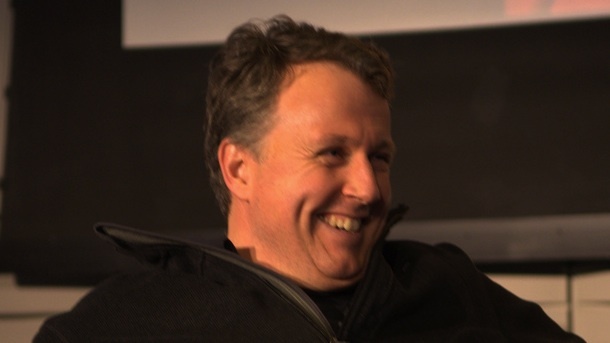 UPDATE: Added links to downloadable versions of the relevant chapter from Nathan Smith’s book. One of the questions that many people have asked regarding the Open Borders site is — what’s the first step you propose? As a site, we do not take a very specific position, though we do recommend various keyhole solution-type proposals like immigration tariffs and guest worker programs as conversation-starters. But it would be useful to have a single scheme or proposal that attempts to address all the different aspects together, and which people on different sides of the issue can then critique. 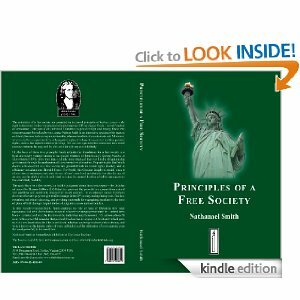 My co-blogger Nathan Smith, in his seminal (or at any rate, should be seminal) book Principles of a Free Society (Amazon ebook) has come up with just such a scheme. It’s called Don’t Restrict Immigration, Tax It (DRITI) that combines the ideas of many keyhole solutions to the various objections that have been raised to immigration. Although the book is not available for free, it’s only $2.99, and I strongly urge you to buy it — the chapter on immigration alone is worth the price of admission for people who are interested enough to follow the blog. The full chapter can be downloaded as a Word Document or as a PDF. But in order to make the idea more widely accessible, I have, with Nathan’s approval, put up a page about DRITI on this website. The page describes the key features of Nathan’s proposal, along with links to some online discussions of specific aspects of the proposal on this blog and elsewhere. Although the scheme looks great in theory, there is a difference between theory and practice. I’ve already had a back-and-forth with Nathan on the aspects of the scheme that I was most concerned about (and his replies have largely satisfied me) — the relevant links are on the DRITI page. But others reading about it may have other questions. Please voice your views and ask your questions about the scheme in the comments below, and hopefully Nathan will reply to them, either in the comments here, or in a subsequent post. Bleg on Nathan Smith’s DRITI scheme is licensed by Vipul Naik under a Creative Commons Attribution 3.0 Unported License.